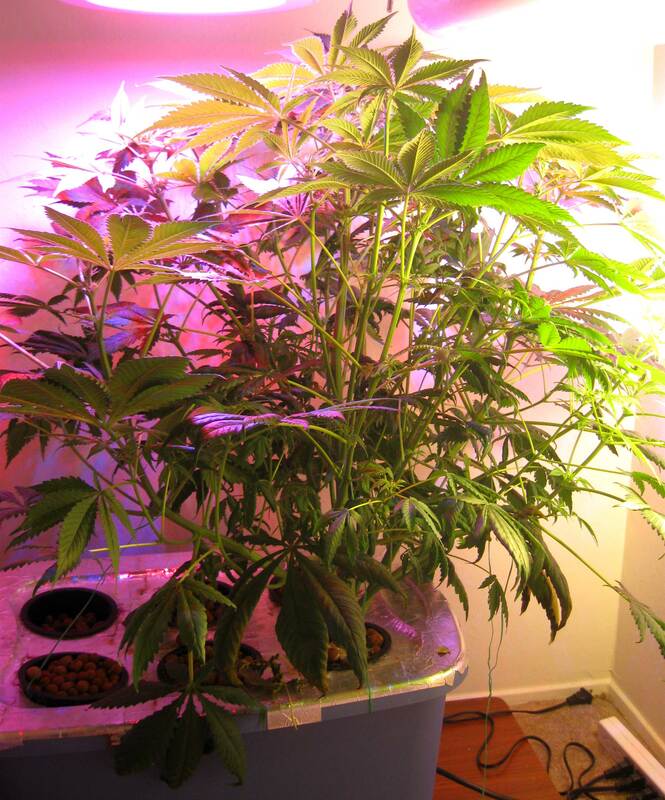 If time is the critical factor in your life, then I am going to show you how little time it can take for you to grow weed indoors in a spare closet or space. The grow method I’m about to share will actually take less of your time than buying weed from a dealer or a medical marijuana dispensary! 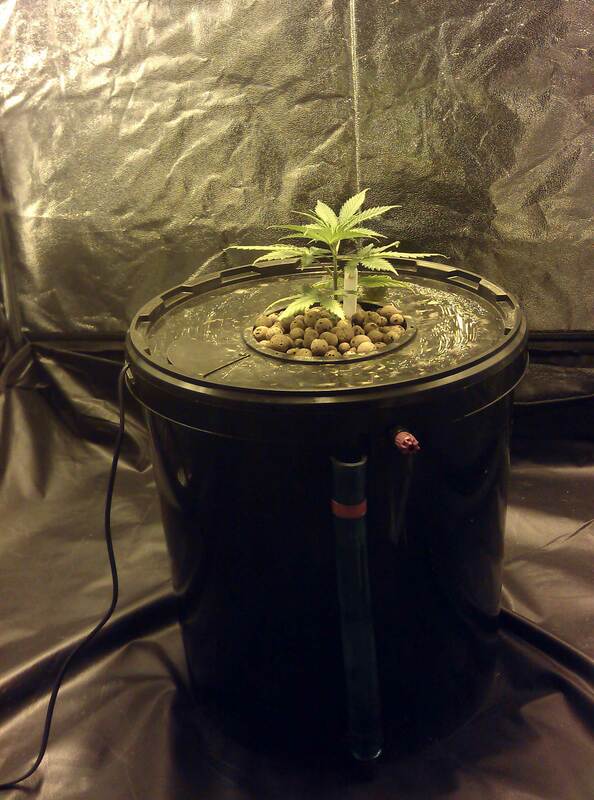 Yep, this method allows you to grow weed in just 20 minutes a week. I will reveal how this is possible in just a moment, but first, let me make sure I’m being totally transparent about how much time it will actually take to grow weed, and what I mean by 20 minutes/week. You see, this method is perfect for an indoor grower who’s looking to grow 1-3 plants at a time, and doesn’t want to spend too much time tending their secret garden, yet still wants big yields and potent buds. To be fair, for the first 1-3 weeks, as you get used to caring for your system, it make take you longer than 20 minutes to properly feed your plants. After your first few weeks, you’ll get the hang of what you need to do, and it’ll likely take you even less than 20 minutes/week to care for your plants. 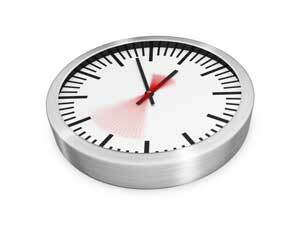 Ok, now that you know exactly how infrequently you’ll need to invest more than 20 minutes of your time…. 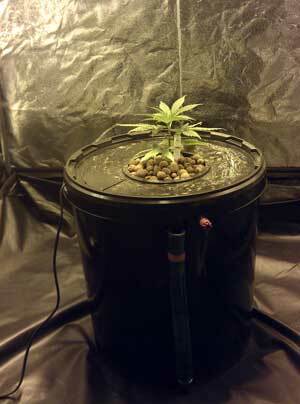 Or, to be more precise and all fancy-sounding, a top fed deep water culture hydroponic system. Basically, you’re growing the marijuana directly in nutrient-rich water. A special contraption known as an airstone pumps oxygen bubbles directly into the water. This adds oxygen to the water, and causes marijuana plants to explode in growth. In a top-fed system, you also use a water pump to feed water to the top of the roots of the plants; this speeds up the initial growth of young seedlings. 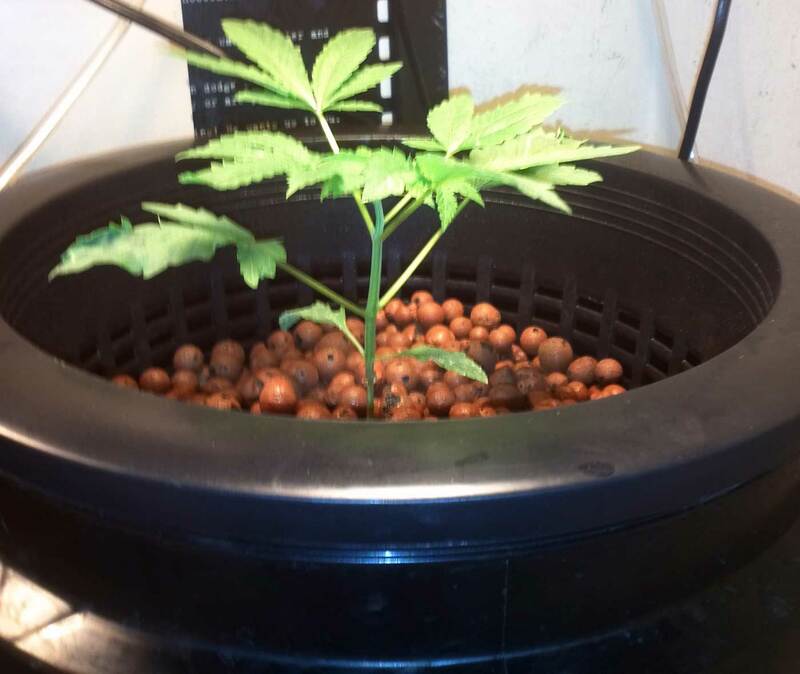 Although the top-fed aspect has little effect later on, that initial boost in the beginning can easily shave 1-2 weeks off your total grow time. It’s true that the process of pHing your water may take a tiny bit longer the first few times. 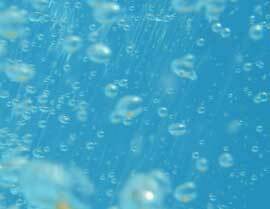 What I can promise is that once you get acclimated to your house’s water and your own system, it becomes easy, almost automatic. In fact, after a while, you barely have to measure anything, and can even eyeball your measurements in a pinch, only double-checking your measurements if you notice signs of plant trouble. 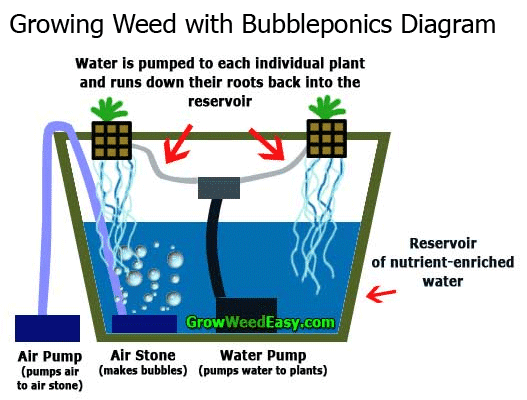 His tutorial comes complete with pictures on how to set up your system, and literally everything you could ever need to succeed growing weed with bubbleponics. This system truly works great with any grow light. Fluorescent lights work great for the vegetative stage. CFLs and LEDs are great grow lights for this system and barely produce any heat, so require very little setup. Heated reservoir water causes bad bacteria in the water, and this leads to root rot. Root rot is especially terrible because plants can look healthy with root rot up until they’re totally dead. If heat is ever an issue at all, I STRONGLY suggest using a product called Hydroguard with your feedings. It introduces beneficial bacteria which outcompete the bad bacteria. I’ve personally used Aquashield to completely reverse a particularly terrible case of root rot. sure you get a 5 gallon tank/reservoir so you don’t have to change water as often, plants can get big growing with this method! 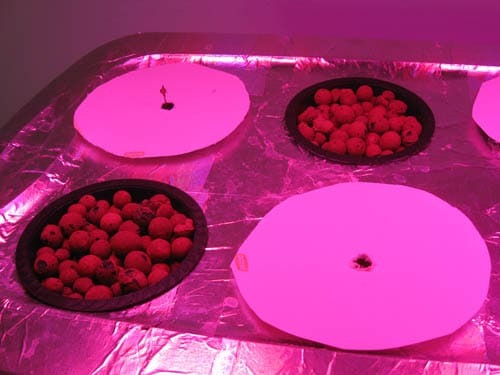 To create a system that’s truly ‘set and forget and use an HPS grow light from beginning to end. You’ll have to spend a bit more time in the beginning to set up an exhaust system to vent out the heat, but once you’re set up, HPS lights don’t need to be adjusted as often as other lights and can be used from seedling to harvest. Sirius Fourside was determined to find the most low maintenance method possible to grow weed, and still get great results. 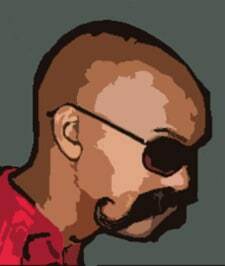 As a result, he found and mastered the art of growing weed with bubbleponics, so you can skip the research and get straight to growing. The awesome thing about bubbleponics, is you actually get better yields and faster harvests than growing weed in soil. For thousands of years, humans have been using hydroponics to get better yields from crops and we get to benefit from all that knowledge. 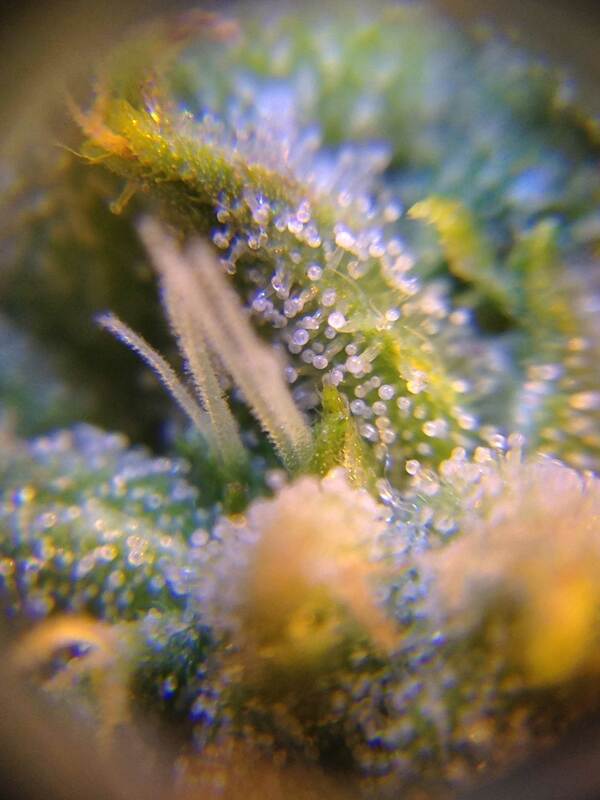 Here at GrowWeedEasy.com, we are dedicated to getting this information into as many hands as possible. You are welcome to republish this entire article as long as you do not edit, remove or otherwise change any part of it without permission.